Summer is a time for traveling, rooftop parties, boating, and most importantly beating the heat with a cold, crisp, delicious glass of rosé or a soothing glass of red. There were, some years ago, those who worshipped wine and believed that it possessed restorative powers. And indeed rosé and reds, compared to white wine, contain resveratrol, a beneficial antioxidant that comes from the skin of the grape. So what better way to refresh on a sweltering summer day than with a glass of something that soothes body and soul. 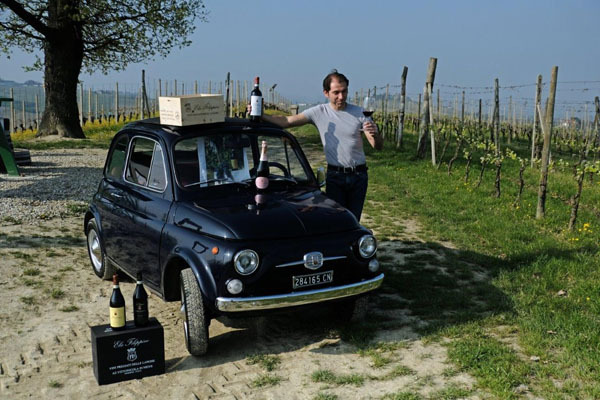 Elio Filippino, which is celebrating their 50th anniversary, is a winery located in the charming village of Neive, Italy. 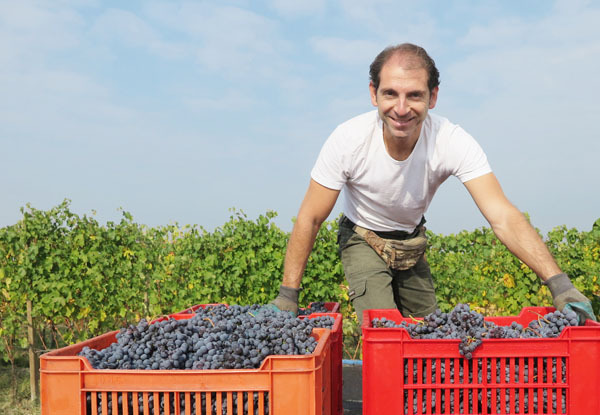 Today Domenico Elio Filippino, a third-generation winemaker, continues his family’s tradition of exceptional winemaking with attention to detail, and a dedication to respecting the environment. The winery embraces tradition, by adopting a natural winemaking process that excludes chemical fertilizers and herbicides. The vineyard’s grass is cut by hand, and only natural bovine or equine fertilizers are used. The winery produces a delicious sparkling rose, Spumante Brut Metado Classico “San Cristoforo Rosé.” The wine has a rich and intense bouquet, it is fruity and bold, with a sequence of sweet and sour notes. 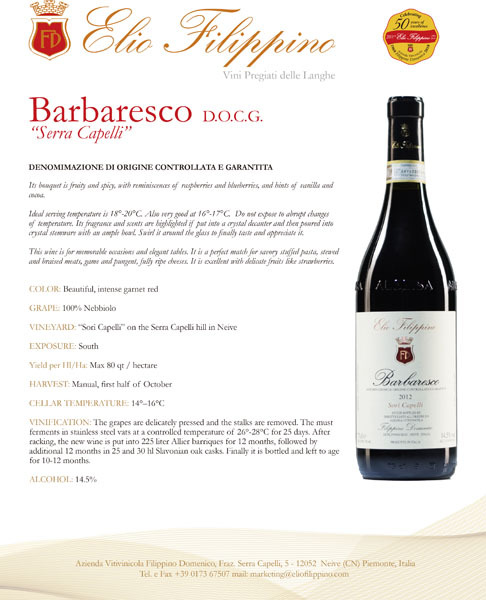 It is made from 100% of the Nebbiolo grape, which perfectly lends itself to this type of wine. 1000 Stories is a unique winemaker. When the vineyard started, wine barrels were not widely available and American oak barrels were used for whiskey, not wine. However, they still needed barrels to age their wine, so they purchased, and neutralized, used bourbon barrels. Today, instead of neutralizing the unique nuances of the bourbon barrels, 1000 Stories uses them to enhance the complexity of their wine, and the outcome is positively unique. The winery takes a small-lot approach, together with insightful sourcing and careful management in the cellar, and elicits the polished character, layered flavors, and elegantly bold nature 1000 Stories has become known for. 1000 Stories ”Batch Blue” Carignan 2016 is a special, limited release of their Bourbon Barrel-Aged Carignan.This wine is made from the vineyard’s only grape of choice, Zinfandel, a signature red fruit with defined spice notes. This red wine has been described as “classic and rustic with a little edge.” Look for notes of brilliantly racy red and black fruits set to a rich backdrop of toast, herbs, and cocoa. The country of Croatia is situated just across the Adriatic Sea from Italy. This lends the country a perfect climate that is excellent for making wine and olive oil. However, Croatia has many indigenous grape varieties that are not very well-known internationally. This may be due to the fact that the names of these grapes are often very complicated to pronounce. Examples of Croatian grape varietals are Rukatac, Krizol, Višana, Malvasia del Chianti, and Plavac Mali. Not easy to say, right? 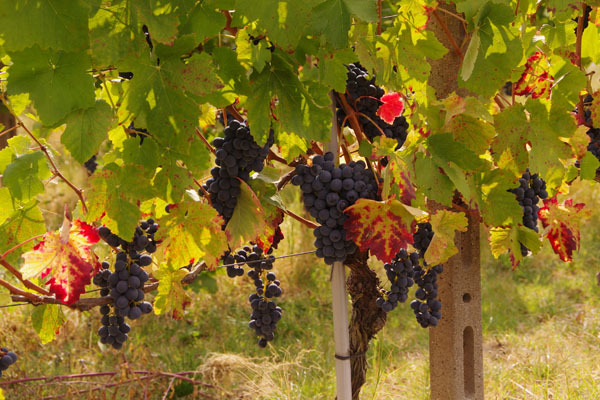 Plavac Mali is the primary red wine of Croatia and grows mostly along the Dalmatian coast. It is a very powerful, robust red wine that is rich in taste and high in alcohol and tannins. Plavac Mali also has a lower acidity level, and has notes of blackberry, dark cherry, pepper, carob, dry figs, and spice. Try a bottle of any Plavac Mali and you will surely be satisfied. Château Miraval is a château and vineyard located in the village of Correns, just north of Brignoles, and is owned by Brad Pitt and Angelina Jolie. This is an award-winning vineyard that produces some of the finest rosé wine made in Côtes de Provence. The Chateau Miraval Cotes de Provence Rosé has a delicate light pink color, fantastic bouquet with exquisite aromas of strawberries, and fine floral notes. The mouth is complex, and this rosé is perfect for a picnic or a garden party. So pop open a bottle, take a sip, and enjoy!